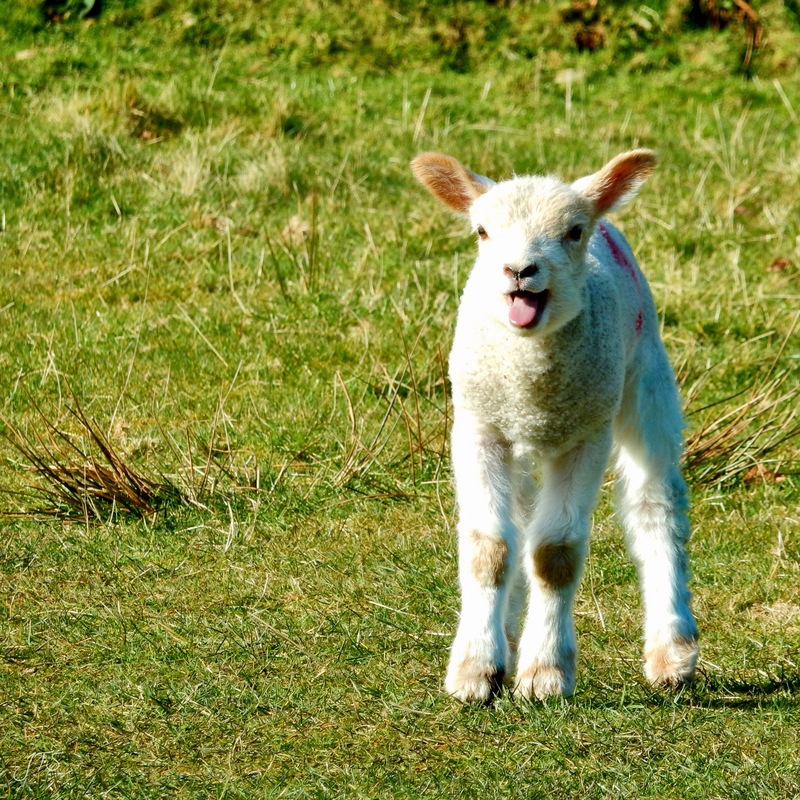 Categories: PHOTOGRAPHS | Tags: Easter, lamb, photography, spring | Permalink. Happy Easter to you also! Thanks for the beautiful picture…it says it all!